Canapé loving strawberry blonde photo ninja WLTM fun loving couple for epic shots, romantic walks, adventures in the Scottish Highlands and dancing. GSOH. Based in Glasgow but will travel for the right people. 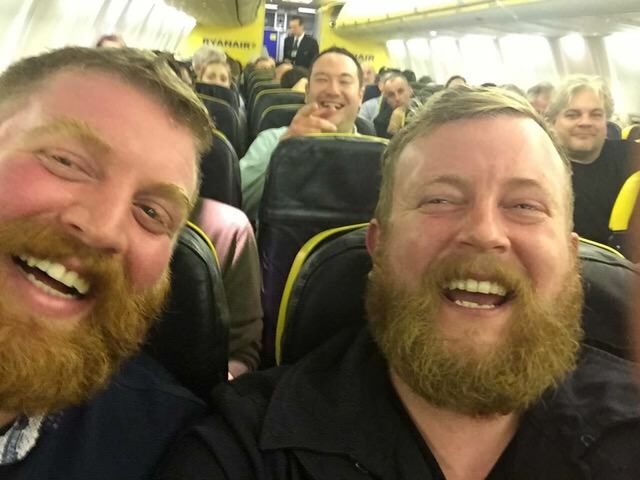 I went viral when I sat next to my Doppelgänger on a plane. And no, we’re definitely not related. 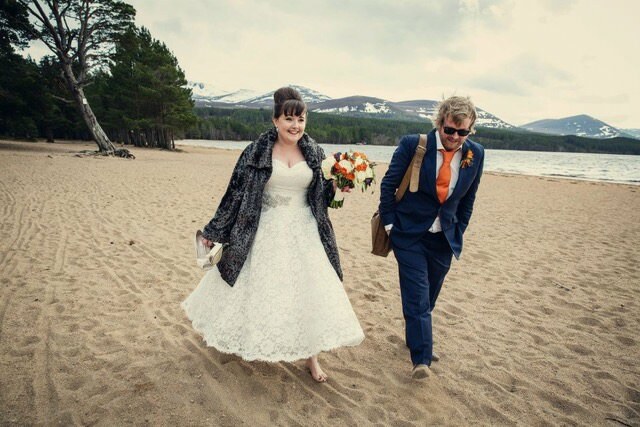 I got married in 2013 on a beach in the middle of the Scottish Highlands. 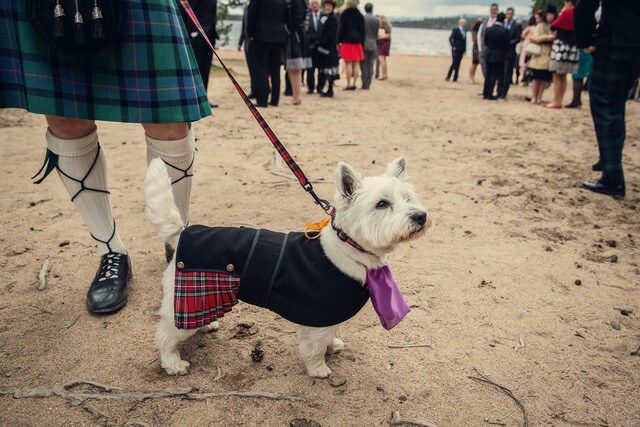 And yes, I did make my dog Juno wear a Kilt. 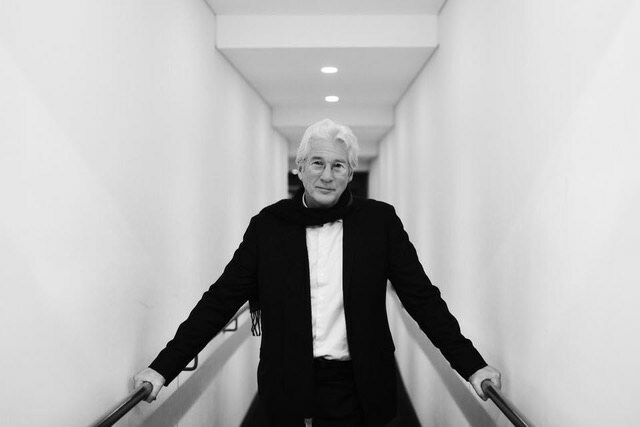 I once took a portrait of Richard Gere. I’ve shot weddings in France, Italy, Iceland, Faroe Islands, Thailand, Cyprus, Ireland and Australia. 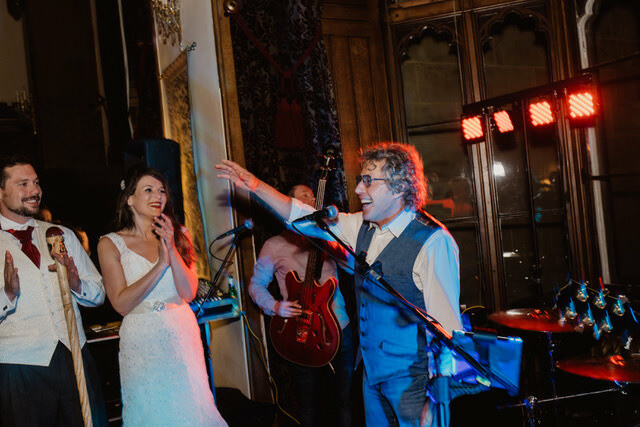 Roger Daltrey crashed a wedding I was at and started playing with the wedding band. Legend. 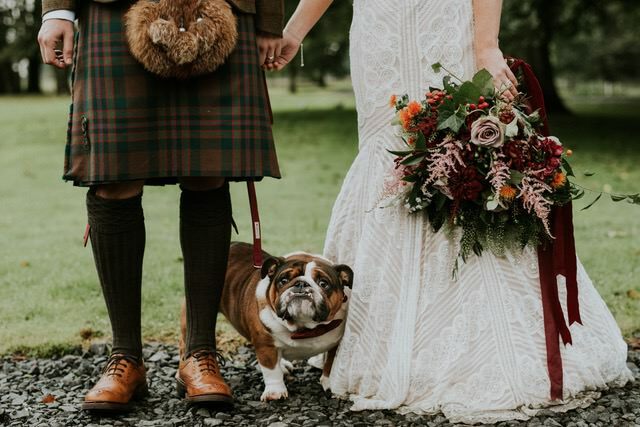 I am all for dogs at weddings. I’ve won awards such as Wedding Photo of the Year. 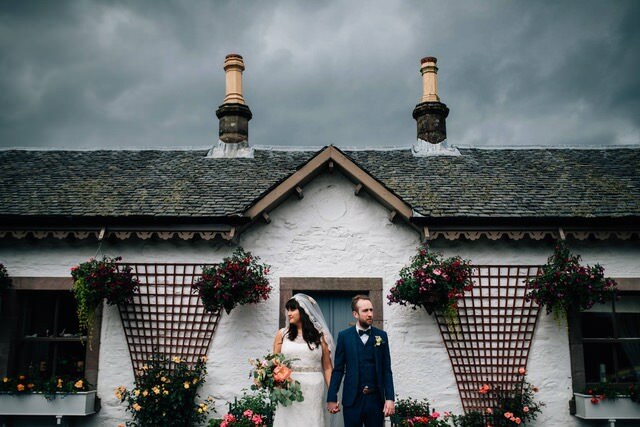 I enjoy the films of Wes Anderson and I sometimes use them to influence my wedding photography. 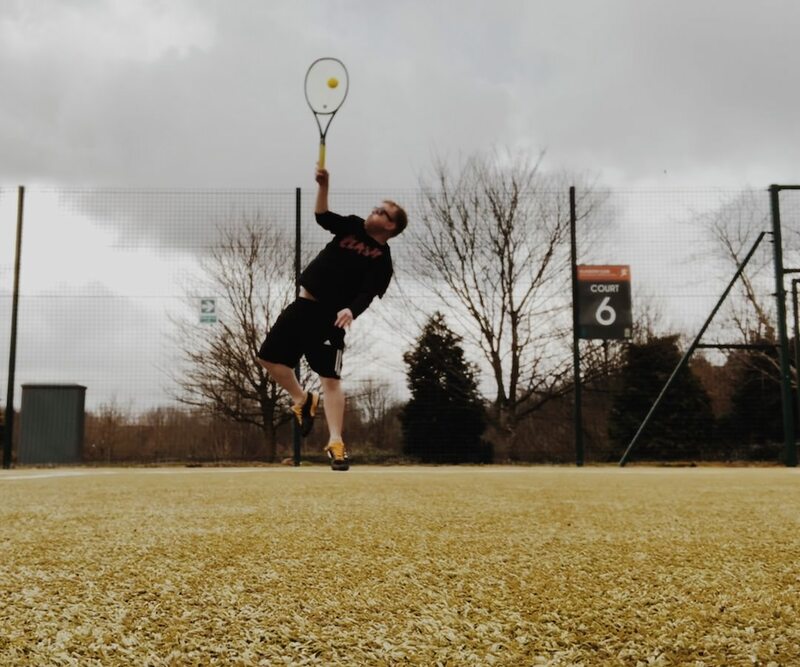 When I am not photographing weddings or editing then you can often find me on the tennis court. Oh my gosh, thank you so much Neil!!! The photos are so spectacularly beautifully amazing!!!! We looove the photos!!! You seriously made me cry when I saw them, thank you so much!!!! I just wanted to drop you a line to thank you and your colleague Dave for your outstanding efforts on Saturday, it really is appreciated. For a gobby bloke from the North East, I’m not usually stuck for words, but the whole day left me and my wife, Marion absolutely gobsmacked!! Perhaps you’re used to it, but for both of us it was, an amazing, magical and very emotional day and both you and Dave played a huge role in that; and we can’t wait to see everything that you ‘captured’. It was a pleasure to meet and spend time with you; and Marion and I wish you every success with the skills that you have and that many others discover your abilities, warmth and humour. 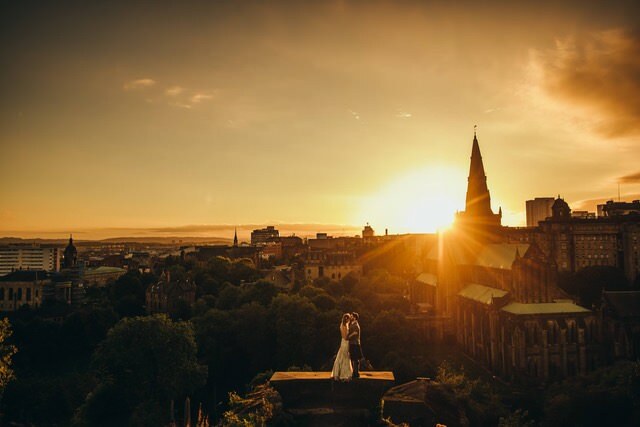 Just wanted to say a massive thank you for our wedding photos! We absolutely LOVE them! You are absolute magic! 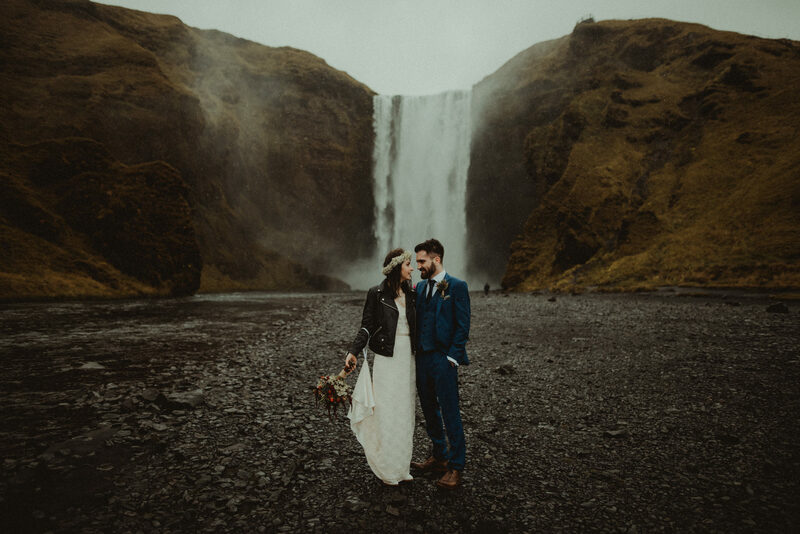 Thanks for capturing our day so perfectly. You are a definite photo ninja for sure. So many small moments I didn’t even realise that you got and you made everyone feel so at ease the whole day.